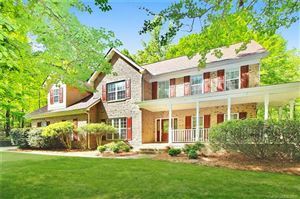 Fort Mill homes for sale in Old Orchard. Old Orchard is the epitome of the quaint neighborhoods you will find in Fort Mill, SC. Some people want to live in Fort Mill because of it's charm, some want to live in Fort Mill for its schools, some want to live in Fort Mill because of its proximity to Uptown Charlotte, NC. (18 miles). The homes in Old Orchard fit each of the reasons to a T. Mature trees to shade your home, well groomed lawns, everything but the pickets fences. If you are thinking of living in Fort Mill, SC, you need to at least drive through Old Orchard. 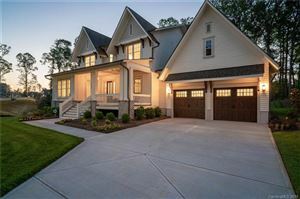 Fort Mill homes for sale in Old Orchard is a must look.